A nice game about Trollface and his friends. 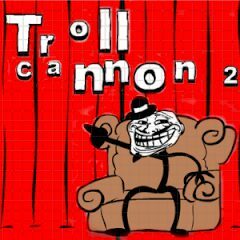 Shoot Trollface with a cannon in right direction and complete a row of difficult physical missions. Have fun with Trollface! Trollololol!=)!